A VICTORIAN family has had their New Year's celebrations ruined thanks to some thieves. 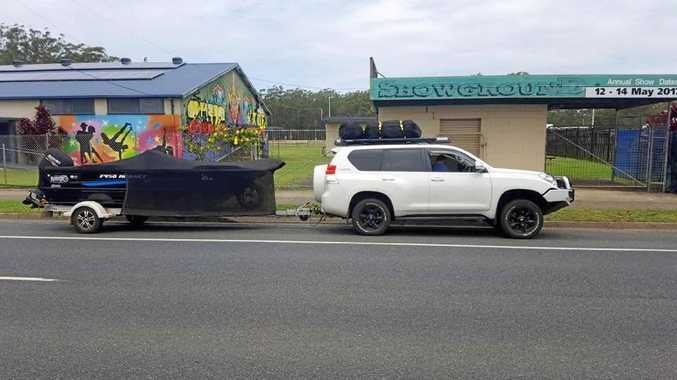 The family of four drove from Melbourne to Hervey Bay on December 29 in their four-wheel drive towing a boat. But their stolen boat seems to have since carried on travelling up the coast without them. The family had been coming to the area for the last six years. "We come here every Christmas and New Year's, we just love it in Hervey Bay," Michael Ciarma said. "Mainly do some fishing with the boat and take the kids out." One week into the holiday, it took a wrong turn. The family went to get their boat from the secure boat yard where it was stored to find an empty space. "On Sunday morning (January 7) we went down to the boat yard to get my boat and looked around for it and it was gone, then I noticed the fence had been cut, " Mr Ciarma said. The couple have two children, a five and six year old, who were gutted. "They are pretty distraught at the moment, the kids come out with me on the boat," Mr Ciarma said. "Hervey Bay is known as the boating destination and we are here with no boat." After filing a police report, the couple turned to social media to help. "Facebook and social media has been unbelievable,"
A police alert stated "a maroon VY Commodore, unknown registration, in poor condition has been sighted towing the boat and trailer travelling north at Hervey Bay, then Bundaberg and the last sighting was at Rockhampton on January 8." "We have traced the boat leaving Hervey into Rocky down to Emu Park into Yeppoon," Mr Ciarma said. The family is keeping their fingers crossed that the boat will be found. 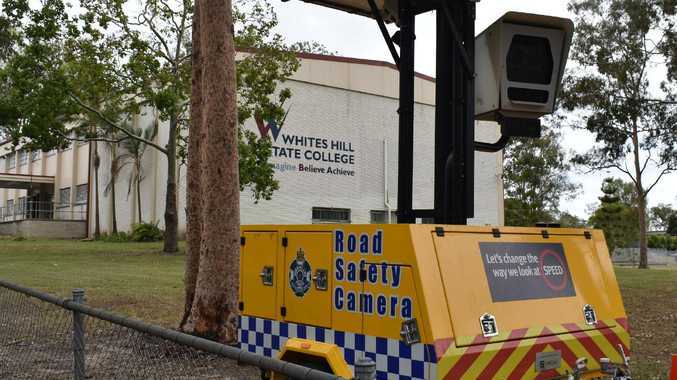 "I'm keeping my hopes up, a lot of people are following it, we are getting responses all the time and we are forwarding them on to the police," Mr Ciarma said. "We think it is more in the Yeppoon area."